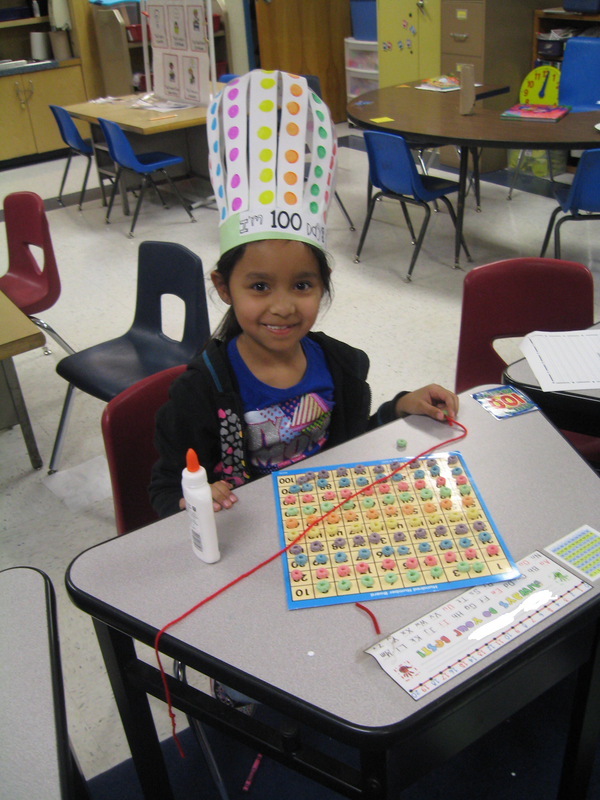 We celebrated the 100th day of school on Wednesday. We didn't spend the whole day celebrating, but threw in a few activities throughout the day. One of my coworkers informed us that we only have 78 more days of school and 14 more Mondays. This school year is going fast. 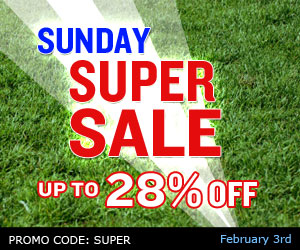 TpT is having a Super Bowl Sale on Feb. 3. They are offering 10% off and I'm offering another 20%. Stop by on Sunday and check it out! you check out to get the additional 10% off. 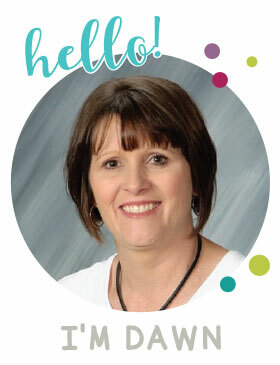 Click on the picture above to visit TpT.